Tax fraud, according to Nolo's Plain-English Law Dictionary, is "a willful act done with the intent to cheat in the assessment or payment of any tax liability." If you believe someone is committing tax fraud, report the crime to the Georgia Department of Revenue. 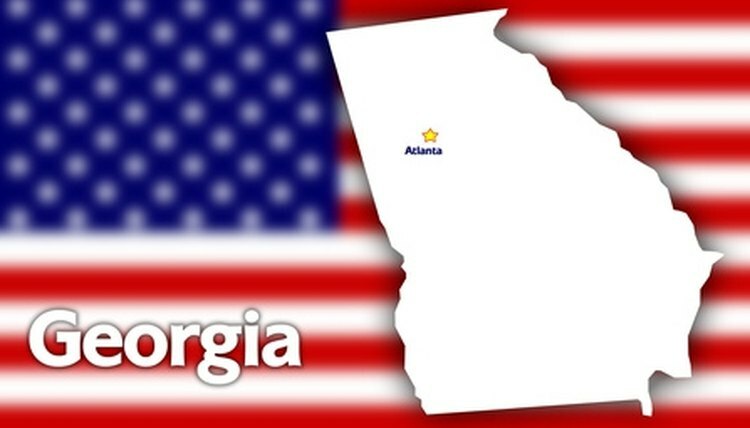 The Georgia Department of Revenue investigates allegations of tax fraud within the state. When reporting a tax fraud crime, you may choose to remain anonymous. Those found guilty of tax fraud may face severe penalties, which may include but is not limited to punitive damages. Visit the Fraud Referral Form page on the Georgia Department of Revenue homepage. Complete the Fraud Referral Form by providing as much information as possible about the perpetrator of the tax fraud. Leave the "Your name," "Your email" and "Phone number" fields empty if you would like to remain anonymous. Submit the form by clicking on the "Submit" form. Som, Eric. "How Do I Report Tax Fraud in Georgia?" , https://legalbeagle.com/6075281-do-report-tax-fraud-georgia.html. Accessed 22 April 2019.